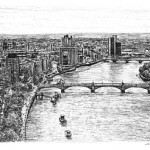 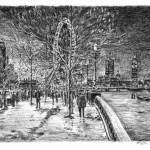 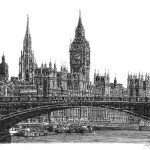 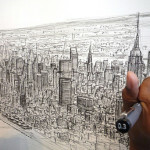 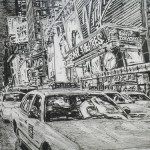 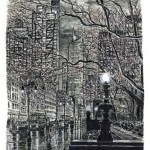 British autistic artist Stephen Wiltshire draws and paints detailed cityscapes from memory. 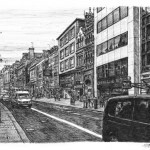 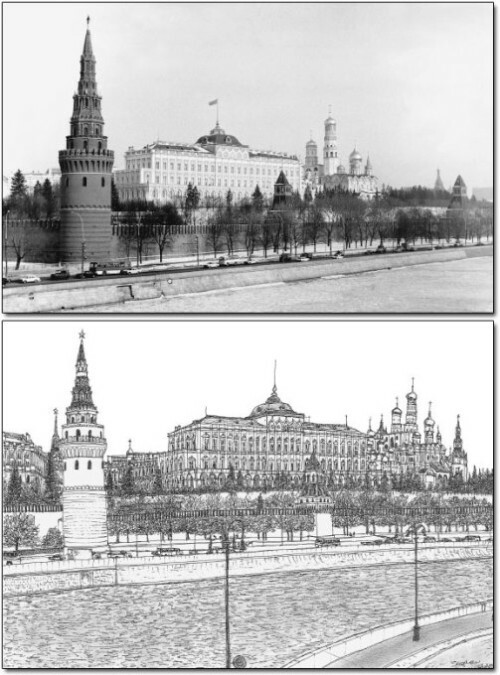 He has a particular talent for drawing lifelike, accurate representations of cities after having only observed them briefly. 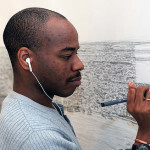 Born in London on 24th April, 1974, Stephen Wiltshire in his childhood was mute, and did not relate to other people. 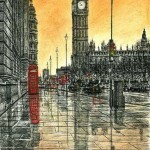 Diagnosed as autistic at the age of three, he had no language and lived entirely in his own world. 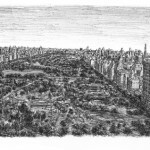 Meanwhile, it soon became apparent he communicated with the world through the language of drawing. 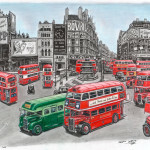 First, he drew animals, then London buses, and finally buildings. 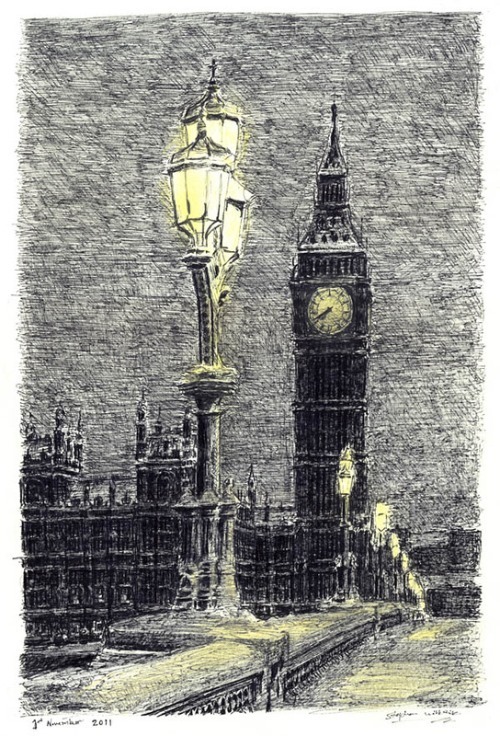 Child who was once locked within the prison house of his own private world, unable to speak, incapable of responding to others, developed a miracle art language, admired by millions. 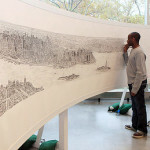 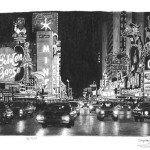 Since then he has drawn Rome, Hong Kong, Frankfurt, Madrid, Dubai, Jerusalem and London on giant canvasses. 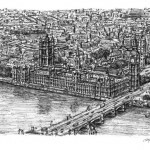 When Wiltshire took the helicopter ride over Rome, he drew it in such great detail that he drew the exact number of columns in the Pantheon. 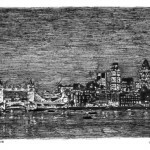 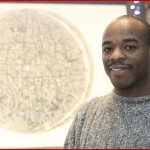 In 2006, Stephen Wiltshire was awarded a Member of the Order of the British Empire for services to art. 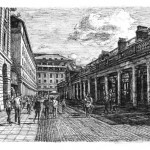 He opened his permanent gallery in the Royal Opera Arcade, Pall Mall, the same year.